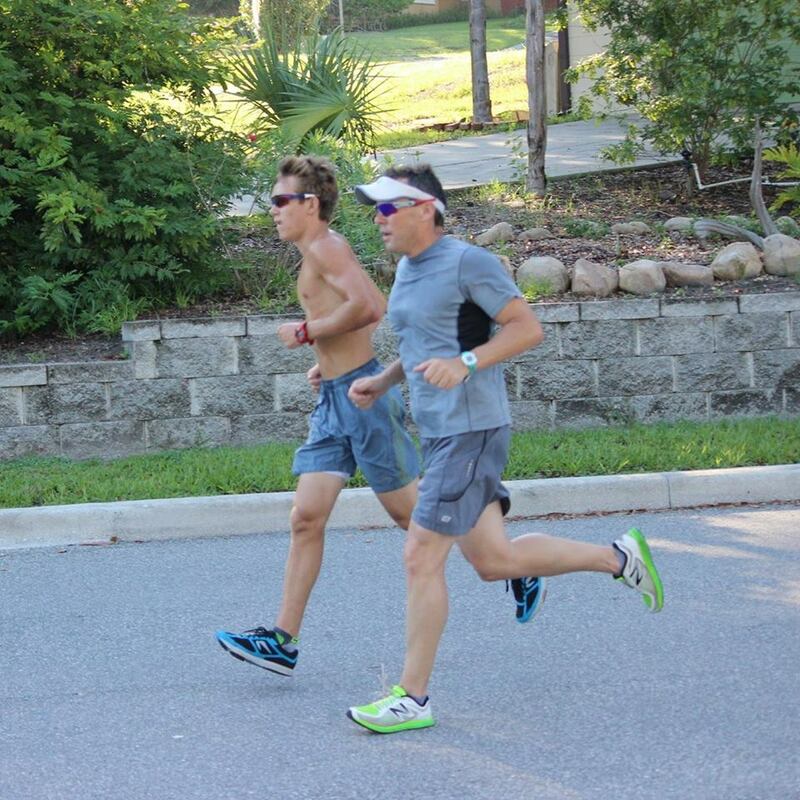 Coach Robb has competed in triathlons since 1991 and has competed at the highest level as an amateur triathlete. In addition to winning the Central Florida Triathlon Series, the Central Florida Track Shack Triathlon Series, BOSS Triathlon Series, Cypress Gardens, Ft. De Soto, Siesta Key and the Exclusive Sports Marketing Triathlon Series, Coach Robb has finished as high as 2nd place at the St. Anthony’s triathlon and top ten in the Panama City half ironman distance. Early in his triathlon career, Coach Robb was selected to participate in a training camp for a spot on the triathlon Olympic development team in Colorado Springs. Unfortunately, a car accident ended his pursuit of this lifetime opportunity. However, while training under the supervision of swim, bike and run specialist from around the world while in Colorado Springs, Coach Robb developed a unique understanding and perspective on what it takes to train and compete at the elite level while maintaining balance. This balance allows for a sustainable system and process that is both healthy and results in a durable and mature athlete that can incrementally increase from month to month, year to year. Coach Robb has worked with beginner triathletes all the way up to elite athletes with stellar results. Over the last 35 years, Coach Robb has a 100% completion rate and a PR (personal record at 93%) rate of every athlete crossing the finish line (at all distances). Coach Robb is also a former professional BMX racer reaching #8 in the World rankings his first year as a Pro athlete. Before turning Pro, he was ranked #8 in the Nation and #1 in the State of Florida.